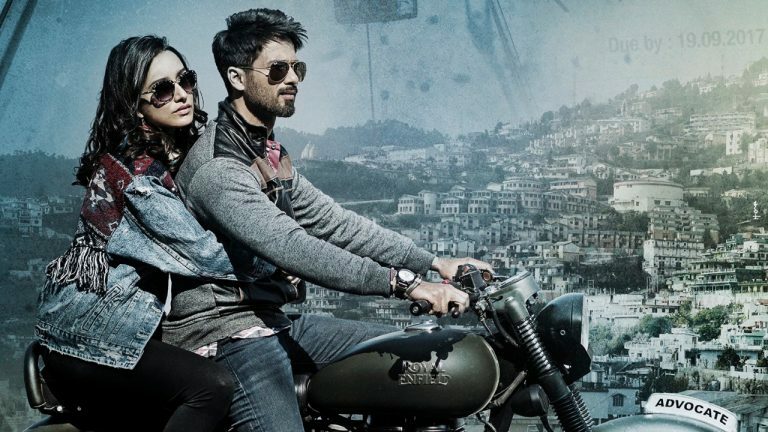 Shahid Kapoor and Shraddha Kapoor were last seen together in 2014 intense drama Haider. Now, the two actors are reteaming for Batti Gul Meter Chalu. Set in Uttrakhand, Batti Gul Meter Chalu deals with the issue of inflated electricity bills and faulty meters. In an exclusive chat with indianexpress.com, Shahid spoke on reuniting with Shraddha, and how Shree Narayan Singh maintains a balance between a content backed story and entertainment. This film is set in a small town, so the language is very quirky. Shree Narayan Singh (director) makes sure that he keeps his films entertaining even though he is giving a message. So it allowed me and Shraddha to let our hair down and have a lot of fun with the characters. But at the same time, the film is very relevant and highlights an issue that needs to be addressed, - Shahid said. With social issues and small towns becoming the current favourite of Bollywood, Shahid discussed how the audience today is open to watching films which are relevant as far as they entertain them. “It’s wonderful that writers and directors are taking initiative to find stories which need to be told. Maybe a few years back if we had made this film, it would be a little more restricted. But I don’t think people consider films which have something substantial, non-commercial anymore. Filmmakers have also developed the art of combining everything in terms of overall holistic experience. In fact, I think the biggest advantage for a film like this is, the issue is so wide that, that makes the film actually wider in terms of reach. In today’s time, films which deal with issues from the heartland of the country actually help it to reach out to a wider audience,” he explained.